Texas. Alamo. 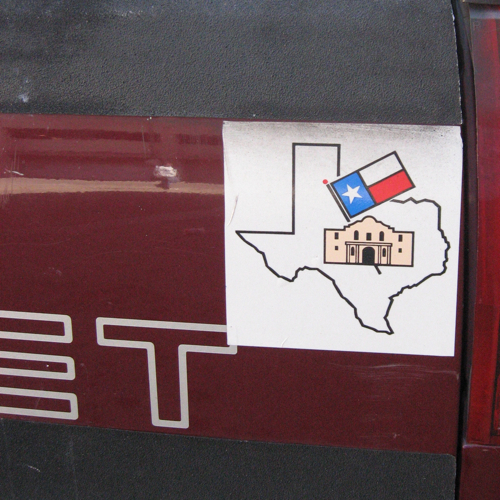 Lone Star sticker.